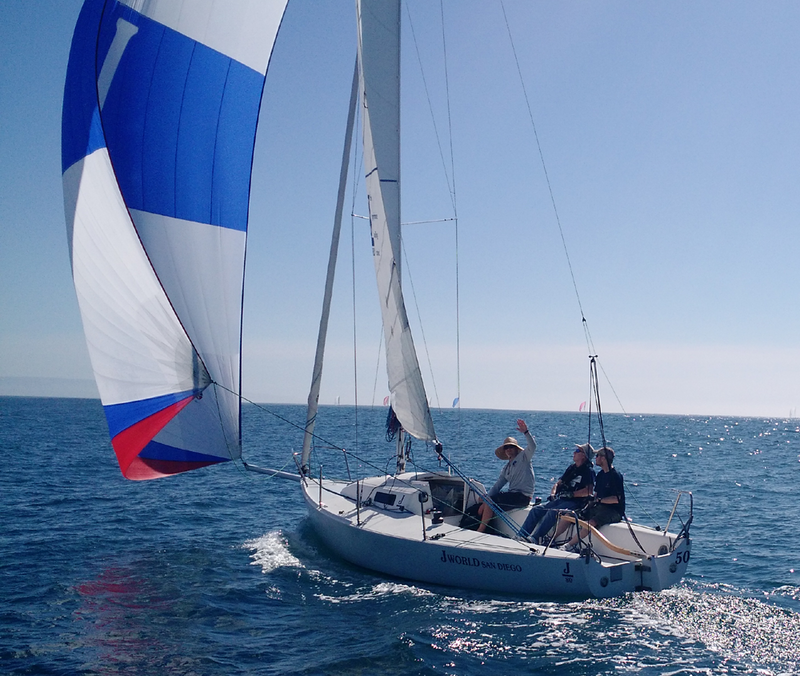 Ok, we just wrapped up our 2016 SCYA Midwinter Clinic and Regatta… and it was an absolute hoot! 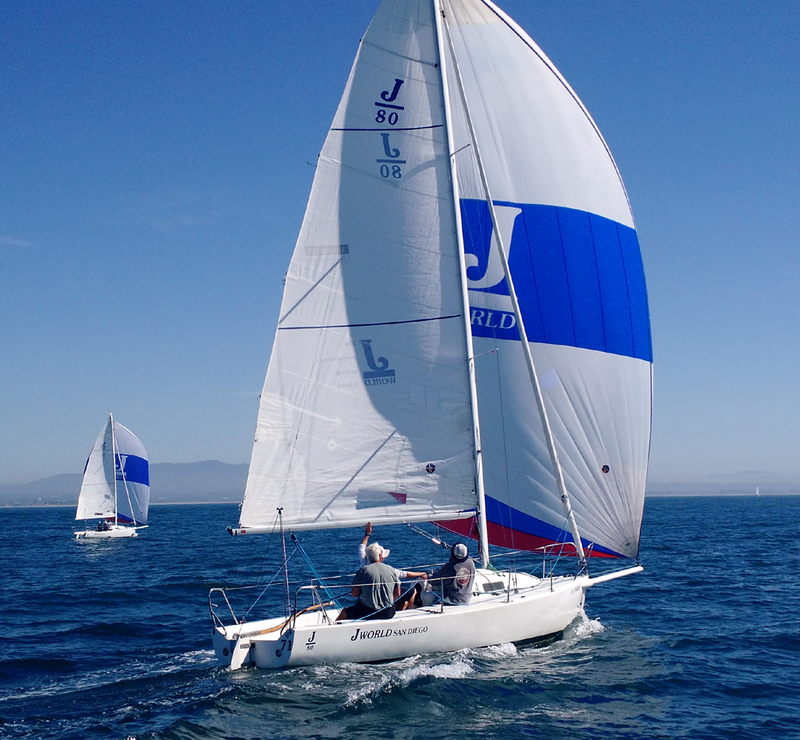 Sailors from all around North America joined J/World aboard four of our J/80s in beautiful San Diego for three days of coached practice sessions and classroom time, followed by two days out on the racecourse with the Midwinter Regatta. 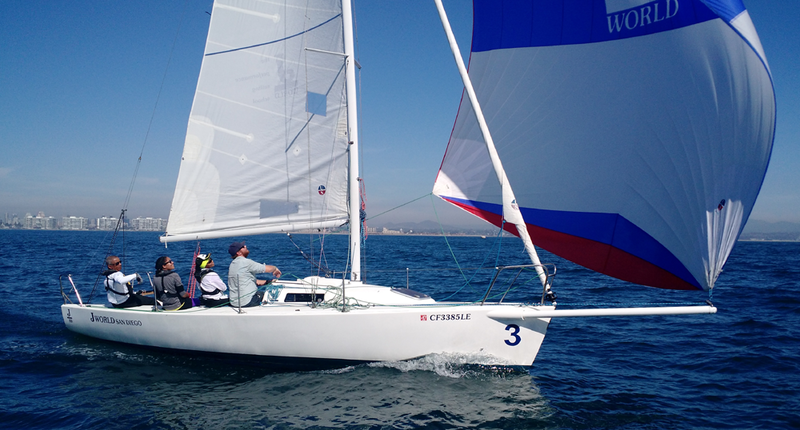 Each morning began with classroom sessions covering everything from upwind mainsail trim to heavy air gybing. Lectures revolved around strategy, tactics, and rules. Then we raced! Not to shabby for February, eh? Thanks tons to all the sailors who came out and joined us! I think the only compliant we heard all week was that some of the participants living in ‘less accommodating’ climes would have to wait three more months before getting to sail their boats! Sorry to hear that, but glad you were able to sneak in a winter training session. Now go back home and show your local fleet how it’s done come springtime! Wayne, Patrick, Sean, Robert, Andrew, and the rest of the J/World Team…. 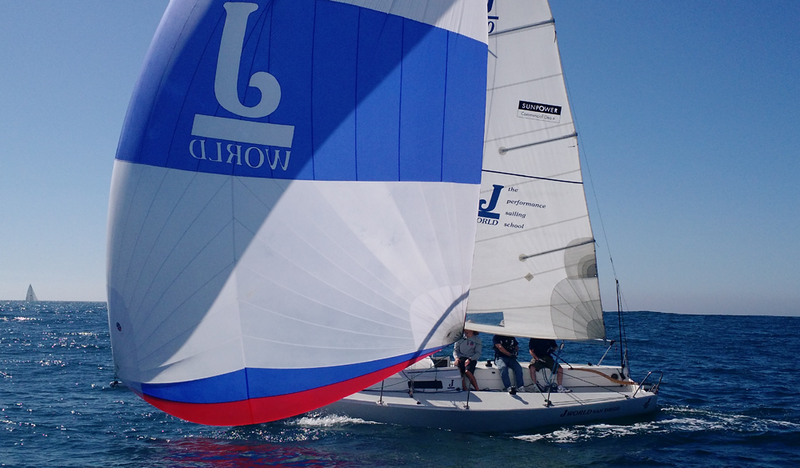 http://sailing-jworld.com/wp-content/uploads/2016/02/IMG_20160214_125100319.png 585 1000 jworld http://sailing-jworld.com/jworldwp/wp-content/uploads/2015/01/Header-Logo.gif jworld2016-02-15 18:25:082016-10-19 22:04:33Hoot! I’ve had a really busy couple years since I took classes at J/World. I think the last time I wrote you, I had purchased my boat and was having it refurbished. Well, I finished the major project last May in St. Petersburg. 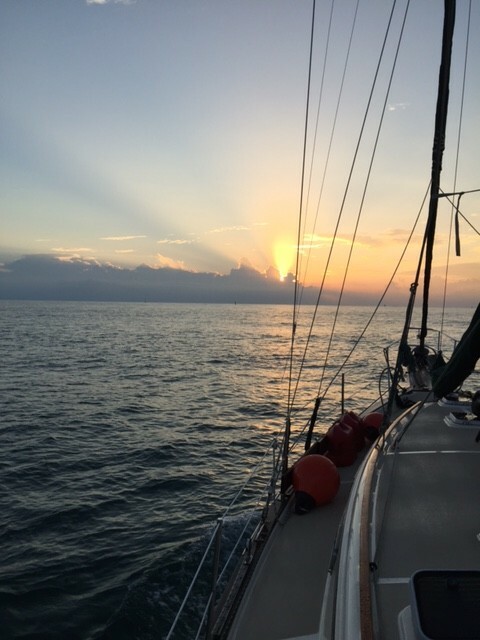 A friend joined me and we sailed my boat from St. Pete to Cape Canaveral, around the Keys. After he left, I single handed up to Brunswick, Georgia. 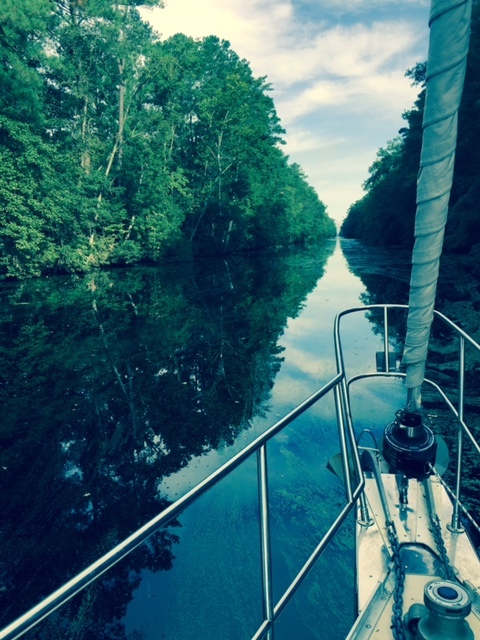 I traveled off the boat for about 6 weeks, then came back and sailed from Brunswick to Washington, DC. 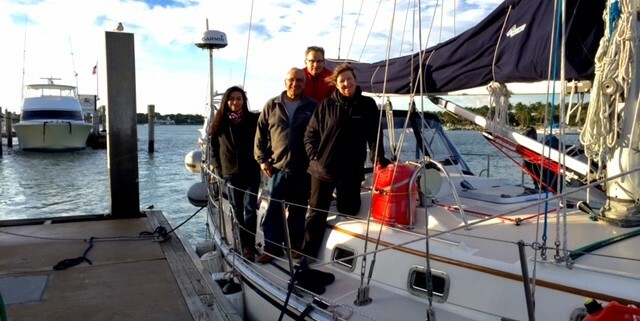 We did a combination of Inter-coastal Waterway and coastal sailing in the Atlantic. We managed to get caught in a thunderstorm that fortunately only lasted about 75 minutes. 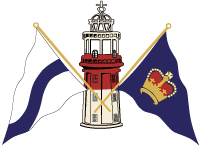 Winds were sustained at 45 and gusted to 57 knots! We managed just fine. After DC, I sailed back to Brunswick, and then a month later sailed from Brunswick to West Palm Beach. 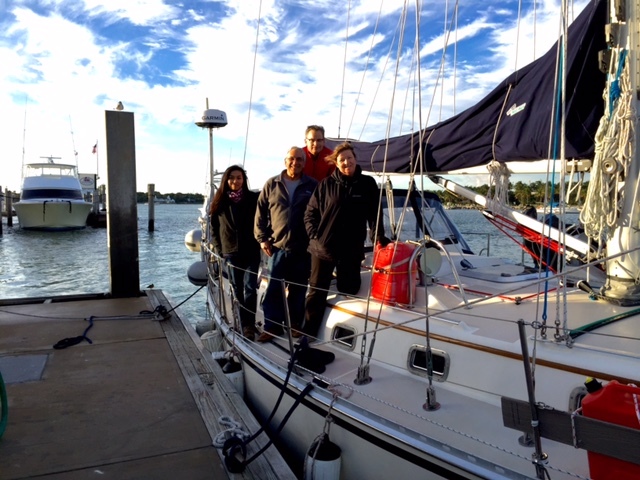 Last week, with friends and crew, I sailed to the Bahamas. Twelve miles from West End, my engine quit and I couldn’t get her restarted. Without being able to motor into port, no tow service, no protected place to anchor and a big storm on the way, we turned around. So, we sailed back to West Palm Beach, wing on wing throughout the night and arrived at dawn. I got towed into the marina. The mechanic said it was crud (technical term) in the diesel, so, I had the fuel polished and we left again on Monday. This time we made it to West End just fine! So, now I’m a veteran of crossing the Gulf Stream three times (in less than a week). 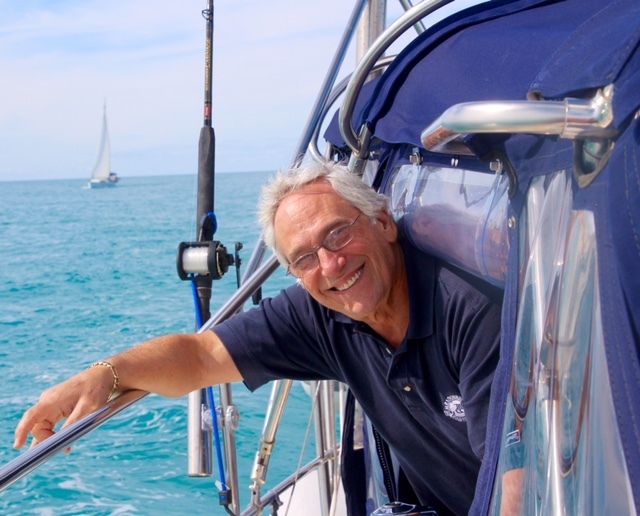 Gary H., who took all of the courses with me at J/World, flew in and sailed with me. We had a great time together. I’m stuck in West End for a few days waiting for good weather to sail across the Little Bahama Banks on to Great Sale Cay and then to Green Turtle Cay. My plan is to get all the way to the southern Exumas, and perhaps beyond. In the time I’ve owned my boat, just 13 months now, I logged almost 4000 nautical miles and I’m starting to feel competent as a sailor. I live aboard full time and love it. Thanks again for having a great school and teaching me the fundamentals so I could do what I’m doing. I’m loving my life! Thanks for sharing, Gary! Keep us posted on your next adventures! – Fair winds and following seas from your friends at J/World!